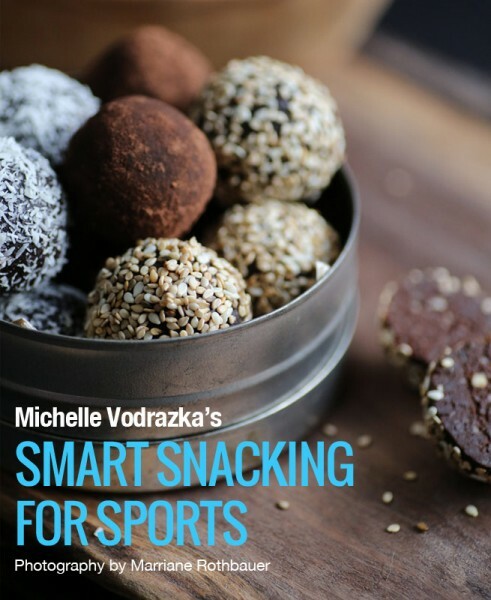 Making nutritious and delicious snacks is easier than you think. 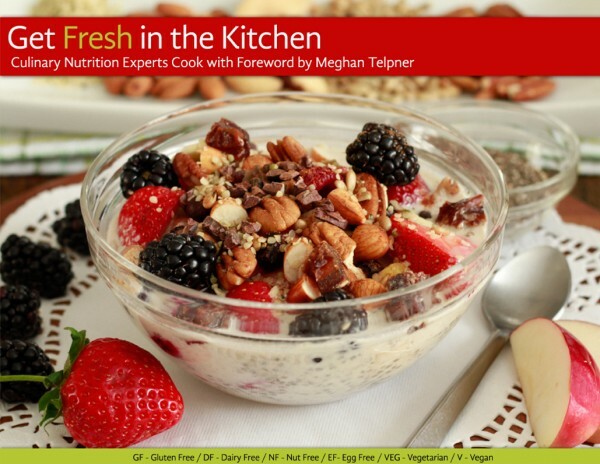 This collection of 40 mouth-watering, easy-to-prepare recipes was created by a sports nutritionist and culinary nutrition expert and was specifically tailored to meet the nutritional needs of athletes. 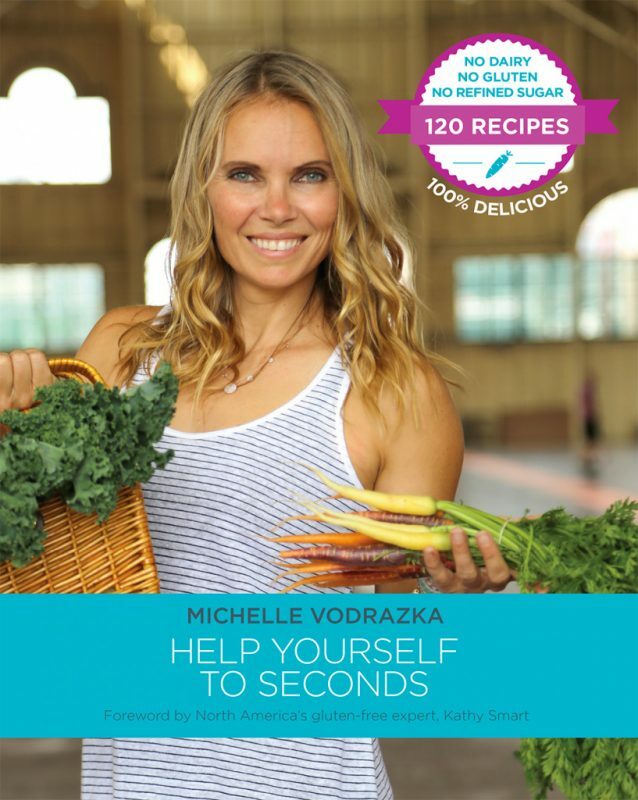 Over 25 culinary nutrition experts came together to share their love of delicious and health supportive food.